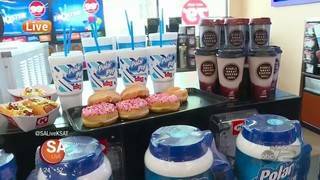 Enter here: Circle K Secret Word of the Day contest on GMSA at 6 a.m.
You can win a gift card to Circle K! 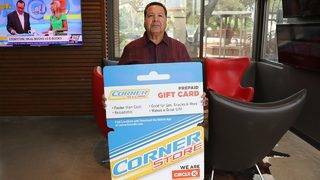 Click HERE to enter the Circle K Secret Word of the Day contest on GMSA @6! 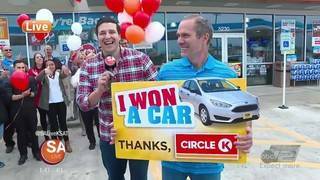 You can win a $30 gift card to Circle K and win free car washes for a month at Circle K! 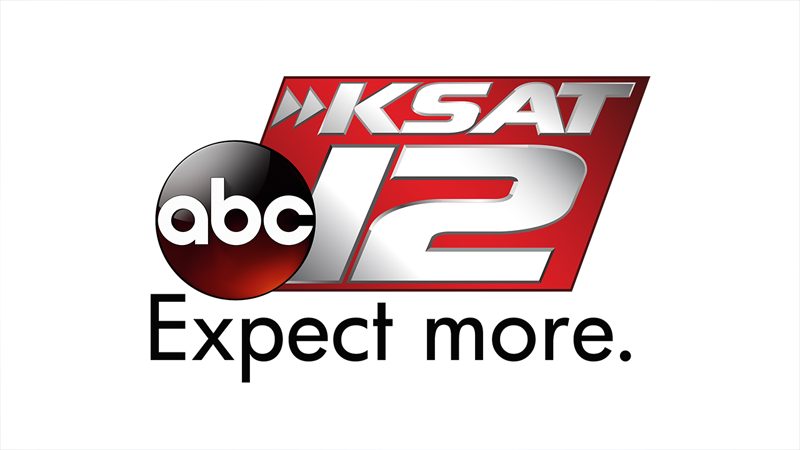 Watch GMSA at 6 a.m. Monday to Friday each week for the "Circle K Secret Word of the Day"! 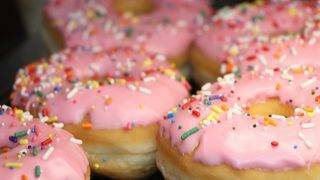 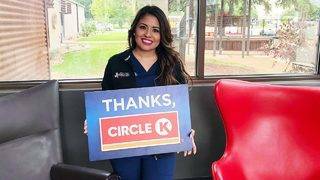 Each entrant will receive a bounce-back coupon for a medium-sized coffee at Circle K.
The bounce-back coupon will appear in the 'Thank You' email for each entrant. 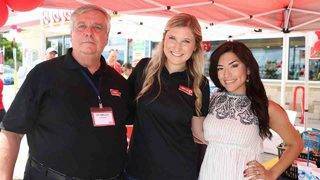 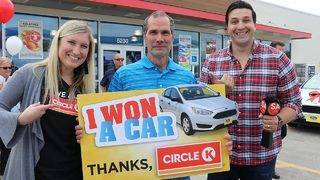 Slideshow: See who has won Circle K Secret Word of the Day! 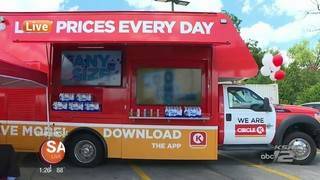 Slideshow: Spot the Circle K Truck for your chance to win free prizes!